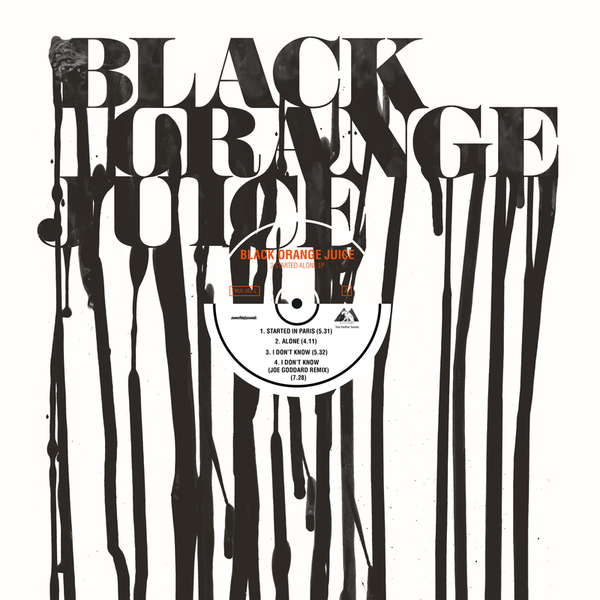 "Classic house music as done by East London trio Black Orange Juice. Draws inspiration from the classic Chicago forefathers as well as revival contemporaries like Hercules and Love Affair and French house diggers. Eschews vocal samples for actual lead vocals from the group’s two singers Paul Black and Tilz. The group, led by Hyperdub’s Ossie, has some of his trademark UK Funky sounds but moves towards a more classic housey place, pushing the sound further without losing the music’s rawness. Lyrics push from clubs in London further, to champagne affairs in Cannes, New York lofts, swinging Tokyo house parties and Milanese discos! This is sophisticated, stylish and effortlessly cool dance music."